An underground silver-lead mine, now operated as a crocoite specimen mine, and probably the prime source of crocoite in the world. The host Cambrian ultramafics have been highly altered to serpentinites and galena and dolomite-rich rocks that have been deeply weathered forming crocoite-bearing gossans. 25 valid minerals. 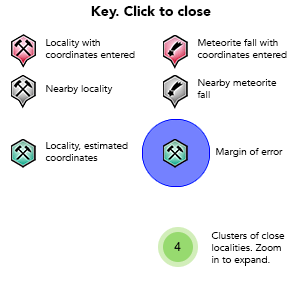 1 (TL) - type locality of valid minerals. Reference: N.R. Kemp and R.S. Bottrill : "Crocoite : mine is from which mine", 5th International Conference "Mineralogy & Museums", Paris, Sept. 5-8th 2004, Bull. de Liaison de la Soc. Franç. de Minéralogie et Cristallographie, 2004, Vol 16, N°2. Reference: Kemp, N.R., Bottrill, R.S. 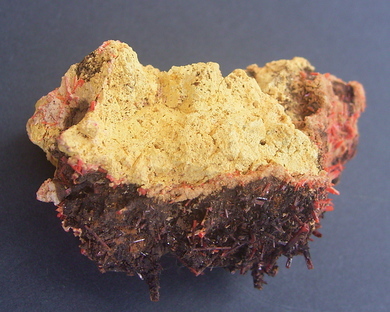 (2004) "Crocoite: mine is from which mine", 5th International Conference "Mineralogy & Museums", Paris, Sept. 5-8th 2004, Bulletin de la Société Française de Minéralogie et de Cristallographie, Vol. 16, N°2. Rodgers, K.A. 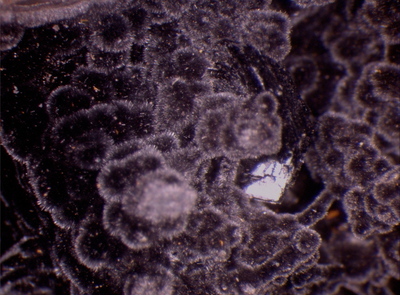 (1992) The Laser Raman identity of Gibbsite pseudomorphous after Crocoite from Dundas, Tasmania. Papers and Proceedings of the Royal Society of Tasmania, Vol. 126, 95-99. 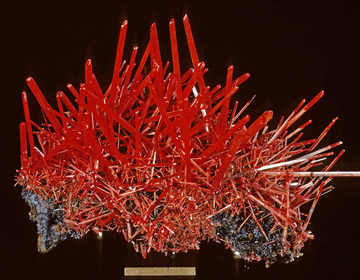 Chapman, A.H. (1972) On a spectacular find of crocoite in the Adelaide mine, Dundas, Tasmania. 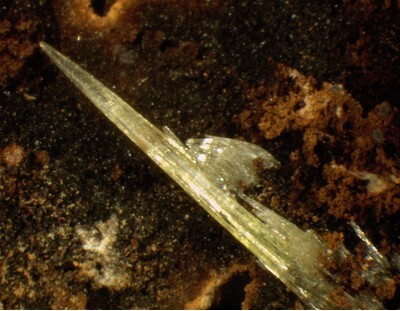 The Mineralogical Record, 3(3), 111-114. Lancaster, K. (1977) Crocoite and its increasing scarcity. 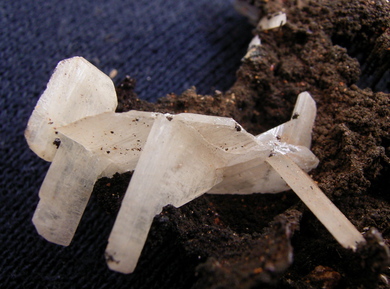 The Mineralogical Record, 8, 24-26. Bottrill, R.S., Williams, P., Dohnt, S., Sorrell, S., and Kemp, N.R. 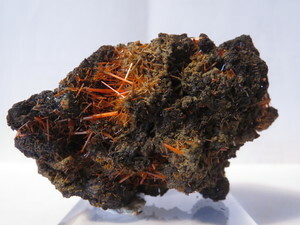 (2006) Crocoite and associated minerals from Dundas and other locations in Tasmania. Australian Journal of Mineralogy, 12, 59-90. Praszkier, T. and Wright, A. 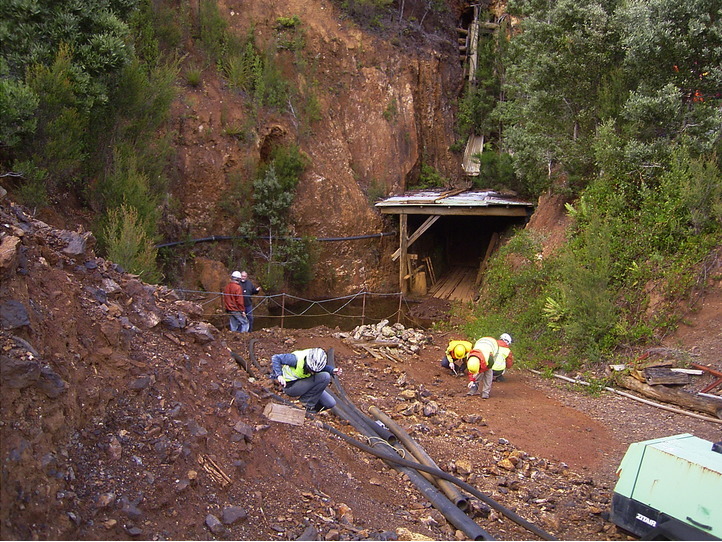 (2011) Ein neuer Krokoit-Sensationsfund in der Adelaide Mine/Tasmanien. 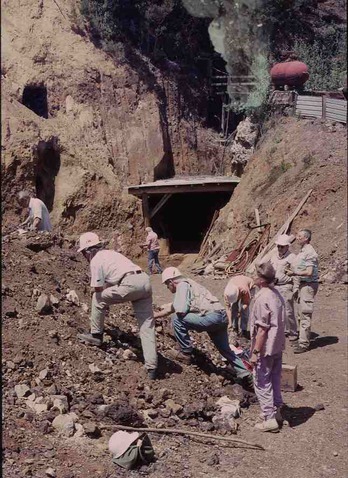 Mineralien-Welt, 22(2), 70-79. Bottrill, R.S. and Baker, W.E. 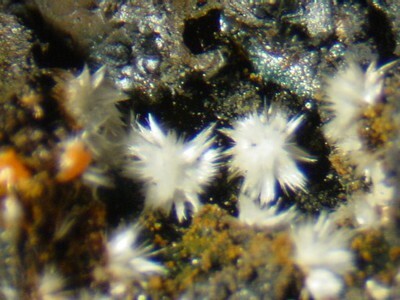 (2008) A Catalogue of the Minerals of Tasmania. 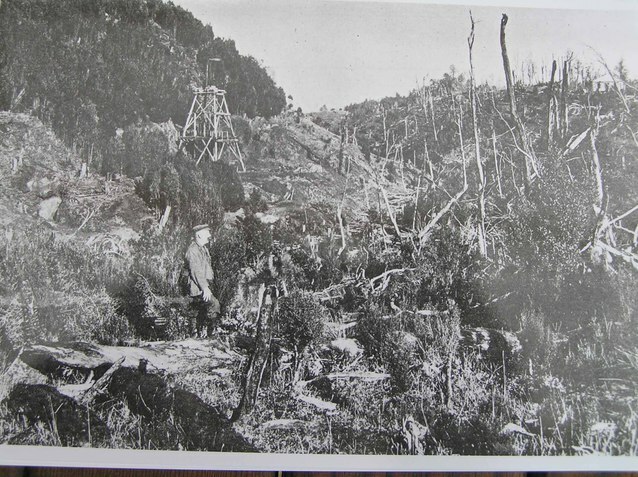 Geological Survey of Tasmania Bulletin 73, 254 pp. Moore, T.P. and Wilson, W.E. (2012) Major Crocoite Discoveries at the Adelaide Mine Tasmania. The Mineralogical Record, 43, 651-673.
Cooper, M.P. (1994) Letter from Europe: the Munich Show. 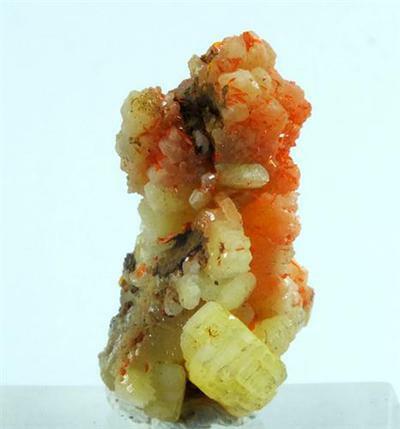 Mineralogical Record, 25(2), 137–141. Haupt, J. 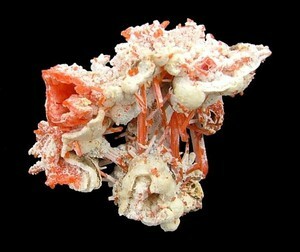 (1988) Minerals of Western Tasmania. 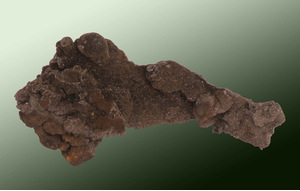 The Mineralogical Record, 19(6), 381–388. Kissling, A. (1996) Letter: crocoite find. 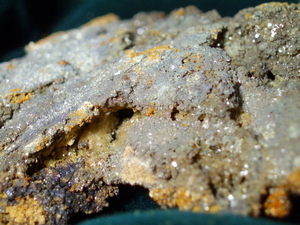 The Mineralogical Record, 27(1), 67–68. Praszkier, T. and Wright, A. (2010) Great new find: Adelaide Mine 2010. Minerals: Newspaper for Collectors, 1, 8–11. Rodgers, K.A. 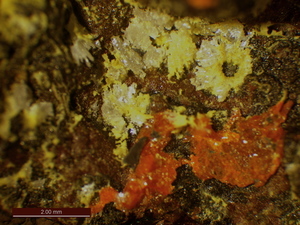 (1992) The Laser Raman identity of Gibbsite pseudomorphous after Crocoite from Dundas, Tasmania. Papers and Proceedings of the Royal Society of Tasmania, 126, 95-99.